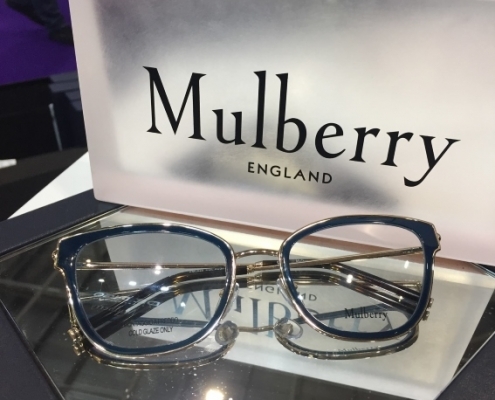 Luxury brand Mulberry has just launched their first range of eye-wear for Spring / Summer 2019 and is now exclusively available at Brady Opticians. Each and every Mulberry designer frame is distinctly recognisable from its style, high quality and precious detailing. 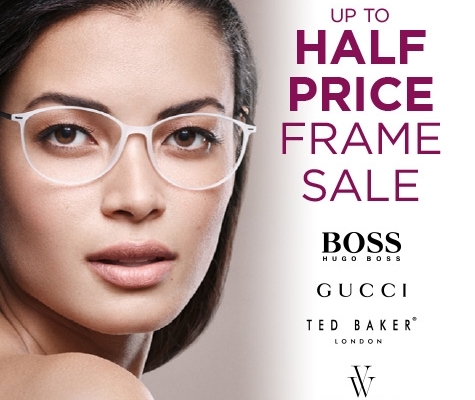 If you’re as excited as us at being chosen as the exclusive stockists of Mulberry eye-wear in Donegal call in store and try the complete range of designer frames. 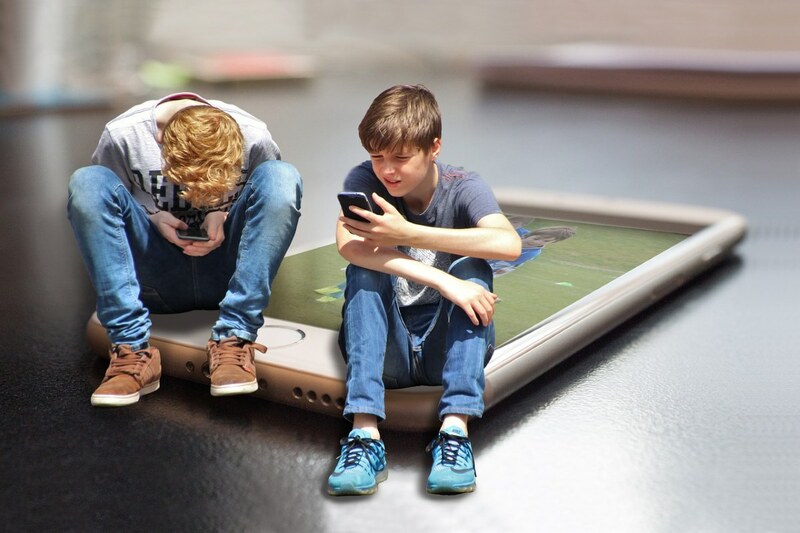 As optometrists, concerned parents often ask us about the effects of screen use on their child’s eyes. In order to dispel some myths about screen time, we decided to put together this useful fact sheet. If bright headlights and glare bother you when you drive at night, you’re not alone – and the great news is you don’t need to continue suffering! 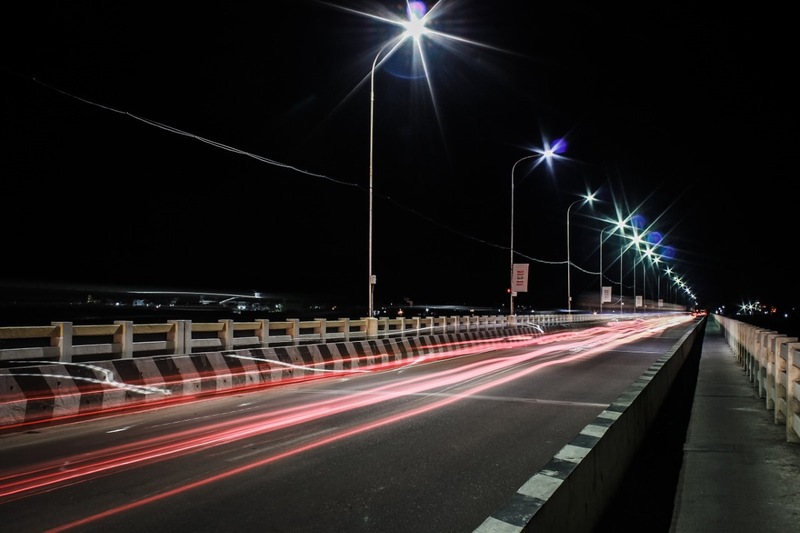 With the right lens in your glasses, you can greatly reduce the level of glare from traffic headlights, traffic lights and street lamps when driving at night. 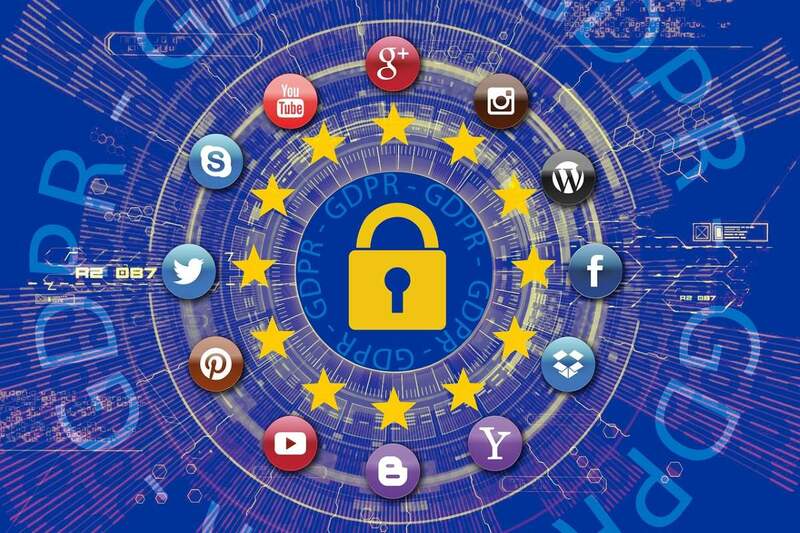 Looking After Your Data and Safeguarding Your Information. Looking After Your Child’s Eyes - Fact or Fiction? Dr Brendan McCreesh optometrist at Brady Opticians discusses some common misconceptions around children’s vision. https://bradyopticians.com/wp-content/uploads/revslider/sliderdemo21/slide01.jpg 938 1920 Brady Opticians https://bradyopticians.com/wp-content/uploads/2019/01/Brady-Logo.jpg Brady Opticians2017-09-03 11:47:392019-01-25 11:37:51Looking After Your Child’s Eyes - Fact or Fiction? 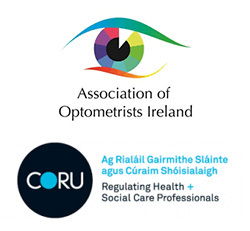 https://bradyopticians.com/wp-content/uploads/2019/01/Brady-Logo.jpg 0 0 Catherine McSherry https://bradyopticians.com/wp-content/uploads/2019/01/Brady-Logo.jpg Catherine McSherry2017-04-27 16:28:522017-04-27 16:28:52Is Your Vision Roadworthy?